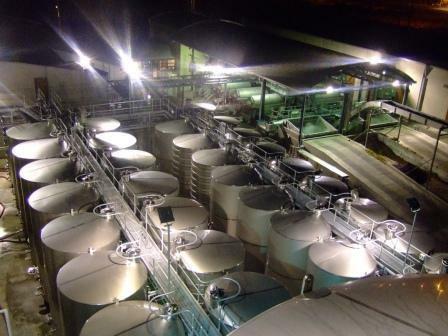 The core business of Kiwi-Oeno Limited is to provide professional and experienced wine production services tailored to the particular needs of the client. 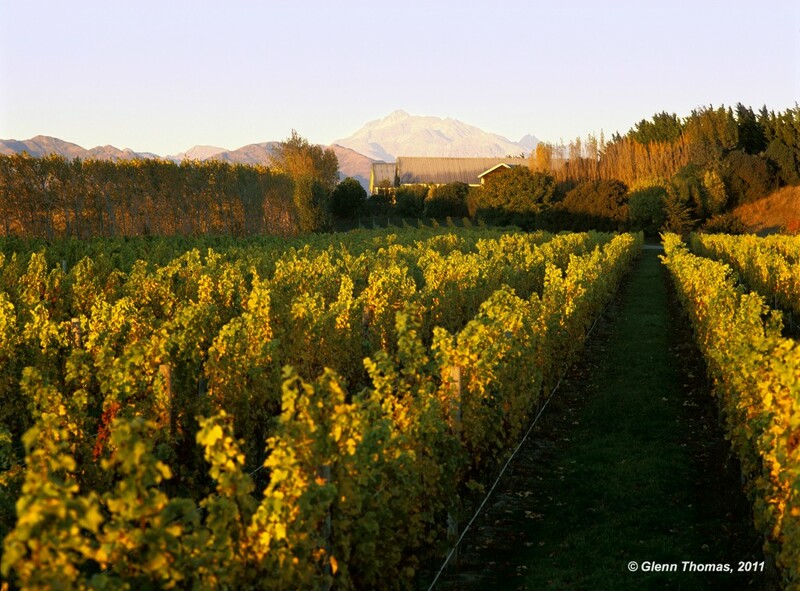 Kiwi-Oeno has been involved with some of New Zealand’s most successful wine producers and has produced some of New Zealand’s most awarded wines. 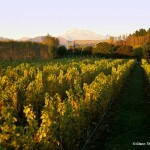 Kiwi-Oeno also has extensive winemaking experience in Europe, particularly in Italy and France. Our wine production services are vast and are based on the comprehensive knowledge and experience of our winemaking team. We can deliver guidance throughout the entire wine production process, from harvest to bottle, including all aspects of winemaking, technical advice and problem solving. – On-site services provided to a winery client by one or more of the Kiwi-Oeno winemakers – particularly during critical times such as vintage, blending and bottling, though involvement spans the entirety of the year and includes working closely with the client’s technical staff. – Advice ranging from developing ideal working winery practices, advising on winery equipment and materials, defining wine styles to meet the needs of export markets, redefining existing wine ranges, or building new brands. 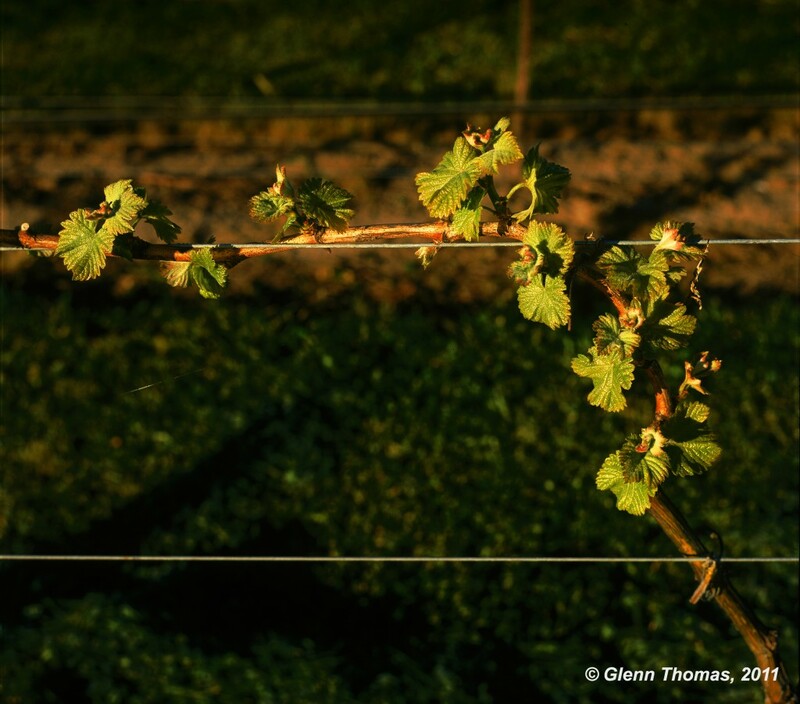 – Viticultural advice including advising on new plantings and quality production thresholds from existing vineyards. 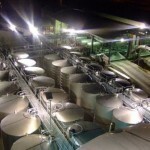 – Advising on optimisation of economic viability of the winery operation. – Defining and blending wines to reach a quality threshold utilising Kiwi-Oeno’s experience and intellectual property in this area. – Assessment and assistance to prepare a winery client for quality audits. 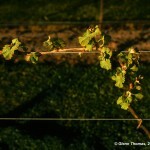 – Independent wine assessment and feedback in a professional and confidential context.